The Delhi High Court has issued notice to the Delhi University on an intervention application filed by three RTI activists in the matter concerning making public the varsity’s BA exam record of 1978, the year Prime Minister Narendra Modi had graduated, even as the varsity maintained that the information cannot be made public since the same is held in fiduciary capacity. Justice Rajiv Shakdher issued notice on the intervention application moved by Anjali Bhardwaj, Nikhil Dey and Amrita Johri saying this was an issue of grave public importance and any interpretation by the court would have serious ramifications on the RTI regime in the country. They told the court that similar intervention was allowed in matters relating to appointment of Information Commissioners of the Central Information Commission and the Lokpal and Lokayuktas Act. Additional Solicitor General Tushar Mehta, however, opposed the plea for intervention saying the intervenors appear to have vested interests. The court was also told that once the result is declared, it is accessible to the student only and is personal to her or him. The matter will now come up for hearing on May 22. 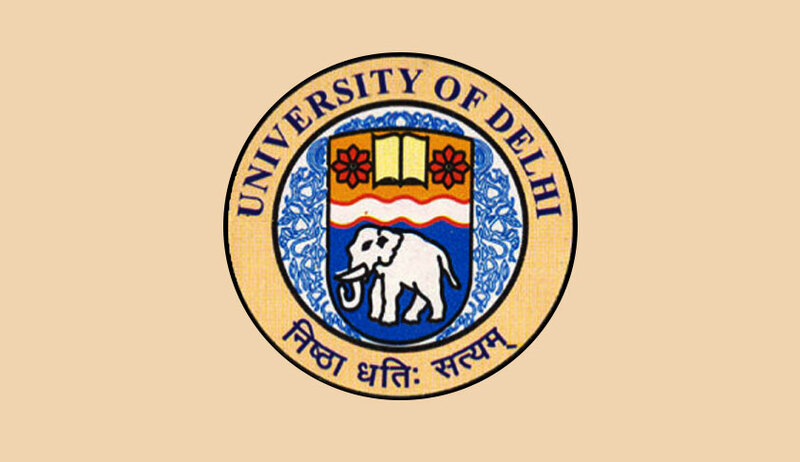 It is to be noted that in December 2016, the Central Information Commission had directed the Delhi University to “facilitate inspection of relevant register where complete information about result of all students who passed in Bachelor of Arts, in year 1978 along with roll number, names of the students, father’s name and marks obtained as available with the University and provide certified copy of the extract of relevant pages from the register”. The CIC had rejected the contention that it was a third party information. The DU had challenged the order of the CIC in the High Court maintaining it was third-party information held in fiduciary relationship which cannot be provided to citizens under the RTI Act. The key contentions of the intervenors are that Section 8(3) of the RTI Act clearly states that for information which relates to matters that are over 20 years old, most of the exemptions in the RTI Act cannot be claimed to prevent disclosure of information. “Since in the current case, the information sought pertains to the year 1978 which is more than 20 years before the date on which the request for information was made, as per section 8(3), exemptions related to fiduciary relationship (section 8(1)(e)) or causing unwarranted breach of privacy (section 8(1)(j)) are not applicable,” they said. They also claim that DU itself has published results of more than 300 recent exams on its website and also has a link to the webcast of the convocation ceremony for unrestricted public viewing. The intervention also highlights international practice- universities in the USA, Scotland, New Zealand, Australia, and United Kingdom publicly disclose names of students graduating from the university.